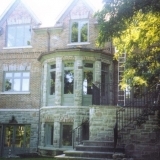 Michael MacDonald is a certified stonemason with over 27 years in the business stretched over two continents. Michael was born in Toronto Canada and learned his trade there only to continue and refine his skills here in Australia … Michael strives to pay attention to detail, continually completing unique and quality workmanship whatever the task at hand. 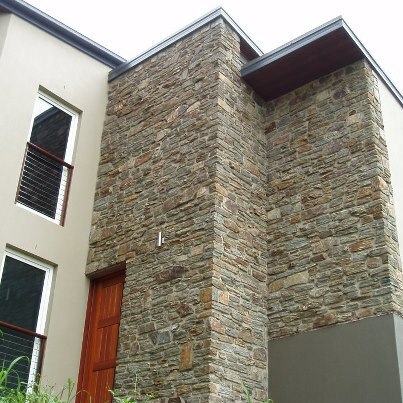 Stone can be transformed into anything. 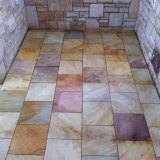 MacDonald Masonry Pty Ltd can face or veneer your house with stone and brick, pave around your pool or alfresco, build you that custom outdoor kitchen you have always wanted. Create feature walls or arches to that secret garden or that stone bench you have always wanted in that special place. 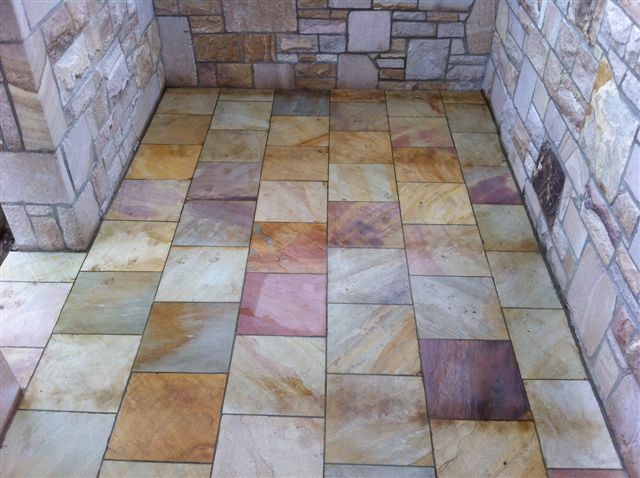 The beauty of stone is it can be transformed into anything you desire. 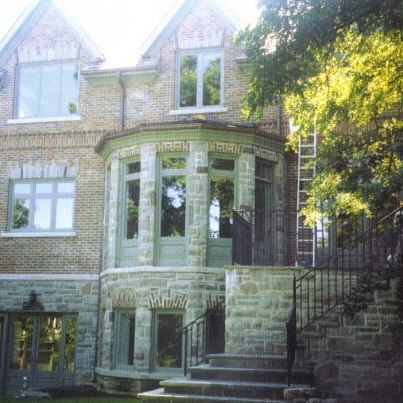 MacDonald Masonry strives to continually sustain quality craftsmanship and adapt to any situation. At MacDonald Masonry Brisbane, (stonemasons) every project is as important as the last, we will work with you to achieve the best results for your project or renovation. We use locally sourced materials where ever possible. This not only only supports the local economy, but also ensures that we keep the costs down. Whether building garden curbing or Gothic arches Michael will make your project to be of quality workmanship to out stand time with timeless beauty. 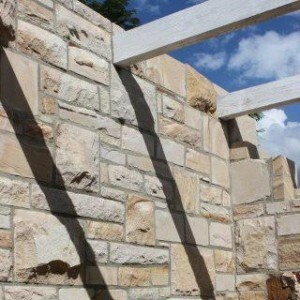 Michael also restores heritage masonry work in Brisbane and has been responsible for restoring many heritage buildings to their former glory. 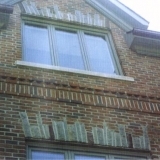 Stonemasons are highly skilled artisans that have been responsible for some of the greatest buildings and monuments that have stood the test of time.